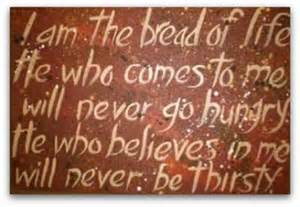 This world is starving for the Bread of Life. Yes indeed. We need to feast upon it alone. Thank you for stopping in and commenting. Hugs!